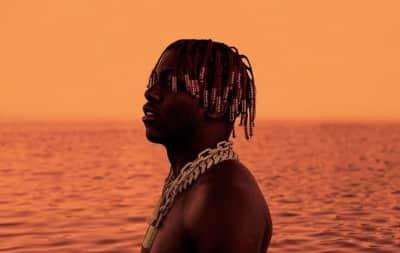 Lil Boat 2 is here. 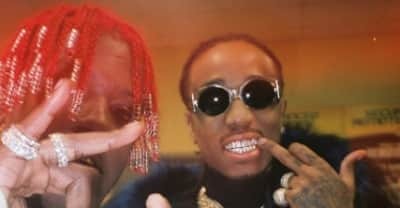 Lil Yachty's newest features Quavo, Offset, 2 Chainz, Lil Pump, Trippie Redd and more. 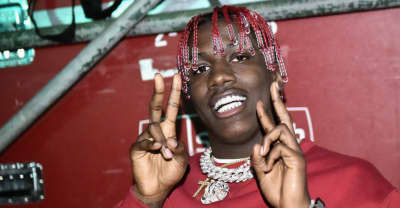 Lil Yachty shares the tracklist for his Lil Boat 2 mixtape, including 2 Chainz, Trippie Redd, and members of Migos. Diplo's latest single features Lil Yachty and Santigold. 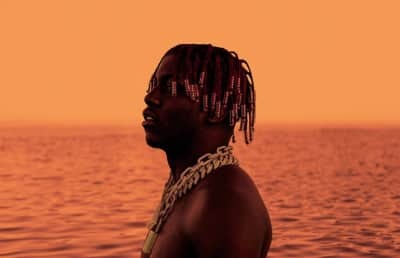 Atlanta rapper Lil Yachty's Lil Boat 2 drops on March 9. 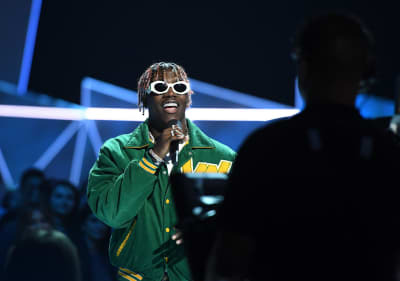 Lil Yachty shares new song "Most Wanted"
Listen to Lil Yachty's "Most Wanted." 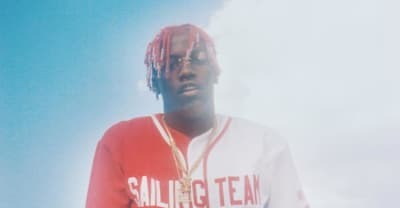 Lil Yachty's new project is coming next month. 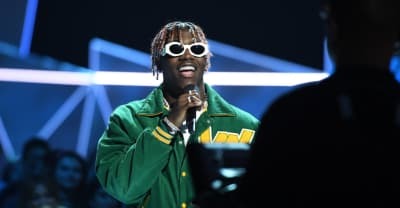 Lil Yachty got the crowd at a bar mitzvah extremely amped. Glacier Boyz is an upcoming project from Gucci Mane and Migos. 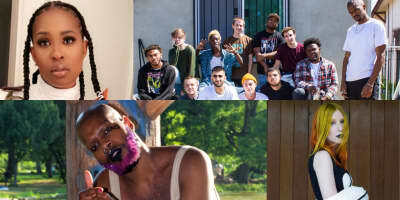 Lil Yachty and Kodie Shane talked about their upcoming projects in a new article for Interview Magazine. 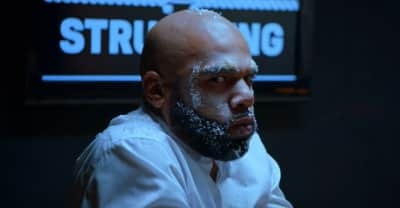 Watch the duo parody Everyday Struggle in their new visual.